San Diego is warming up and as Spring Break comes to an end, these beach and bay homes will have you feeling like Summer is here for the full year! All three of the homes we picked out this week are within steps of the sand and range from $1 to $3 million. Take a look bellow. 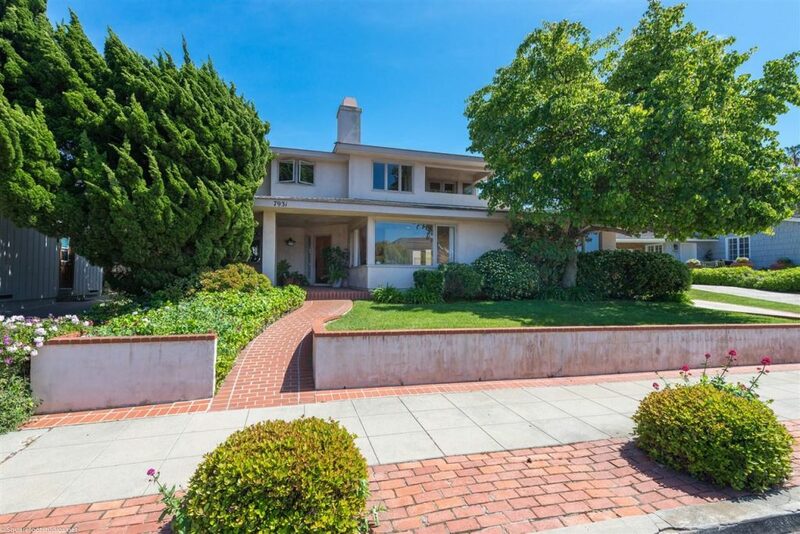 We have several listings coming up in La Jolla, Downtown San Diego, and Bonita. Make sure to let us know what you’re looking for, so we can give you the advantage of being the FIRST TO KNOW about off market opportunities. VIEWS!!! 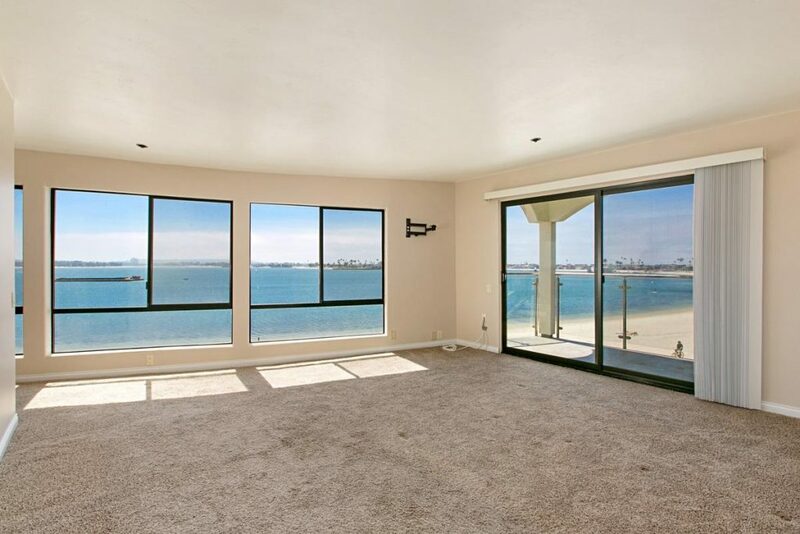 Amazing panoramic views of Mission Bay from the living area, kitchen and both bedrooms of this condo. Walk out your front door to Fanuel St park or the volleyball nets along the sandy boardwalk. 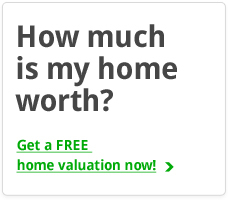 This is a great opportunity for an investor, vacation home, or primary resident that’s ok with ~1,000 square feet. 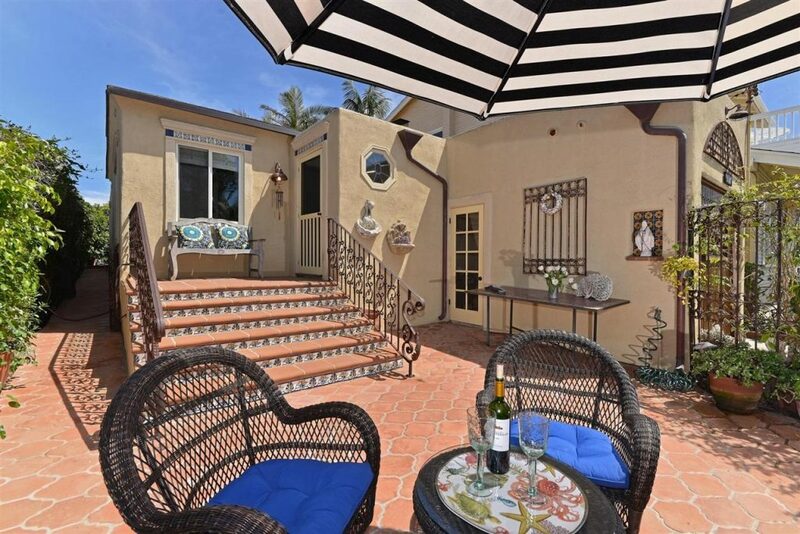 Cozy beach cottage just steps from Marine St beach and a quick walk into the Village of La Jolla. This is a low maintenance lot and house that is very nicely updated and in the perfect location. Over 7,300 square foot lot within walking distance to the most popular beach in La Jolla, La Jolla Shores. Great Indoor/Outdoor living with peek ocean views.